Here are a few simple reminders to make your’s and others’ experience that much better when enjoying your classes at OV CrossFit! Here are a few simple reminders to make your’s and others’ experience that much better when enjoying your classes at OV CrossFit. Most public places have some sort of unwritten rules – etiquette, if you will – of the place you’re sharing with others. It’s the little things you don’t think about so much until something happens and you think hey – that’s not cool! These are a few etiquette tips that for our new home that will make the experience for everyone that much sweeter. Be early. If you’re not early, you’re late. Give yourself enough time to sign in, change, and begin to warm-up before class starts. Those of you with smaller bladders may also want to reserve some time for a bathroom trip. Most likely that means showing up at least 10 minutes prior to class. Please be mindful of the working space in the gym and tuck your belongings out of the way within the athlete area. Bags should be stowed off the training floor. Speaking of the athlete area, we provided this large space to hang out with your friends and OVC Community... Not for you to move in and make it look like a college dorm room. Please keep things organized and nice. Check your ego at the door. Somewhere a high school kid is warming up with your PR. Clean up. Put away your toys. Clean up your sweat, blood and puke. Pick up your used tape, pens, notebooks, scrap papers, chalk, band-aids, water bottles and sweaty clothes. Pack it in, pack it out, as they say. 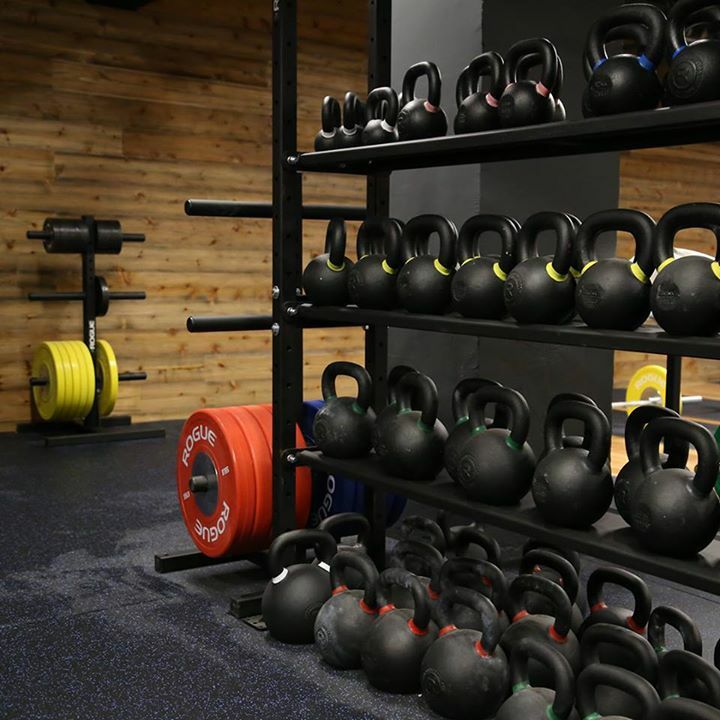 Put away all the equipment you used back where it belongs. Stack the boxes neatly, put the bars in the racks, stack the plates in order, and hang up your jump ropes. Respect our equipment. Drop as a last resort. Put things down gently. Dropping weight should be a necessity, not a convenience. Bumpers are designed for emergency dropping, not dropping every rep of Fran. ALWAYS keep your weight under control. NEVER drop an empty barbell. NEVER drop a kettlebell or dumbbell. Our equipment was expensive, and the more we have to replace it, the more we’re going to have to charge you. Bring things to our attention. If you notice that equipment is broken, lights are out, there’s no toilet paper, bring it to our attention so we can do something about it. Try hard. Effort earns respect. Work hard. Don’t drag people down with a bad attitude. Be optimistic, have fun and push yourself and those around you to do better. Come to class. For new athletes, make sure you’re staying consistent. For old hands, don’t start thinking that it’s okay to just do your own thing whenever you want to now that there is more space. There’s a myriad of reasons we have class — for starters, you’re less likely to bias yourself towards the things you’re good at; you’ll get some competition; and no matter how experienced you are, you still need coaching and you can still stand to work on the basics. If you have extra things you’re working on, there are special times right before or after class to work on them. Take ownership. Be responsible and respectful and take pride in your gym. Don’t let others get away with things that are bad for them or bad for the gym. Remind people to take their clothes with them and pick up their water bottles. If you see someone doing something that you’re pretty sure will hurt them, tell them to cut it out. We don’t care who it is! Safety first!